Misfits and Odd Future-esque LA cool kids line the sidewalks of LA’s infamous Fairfax District. 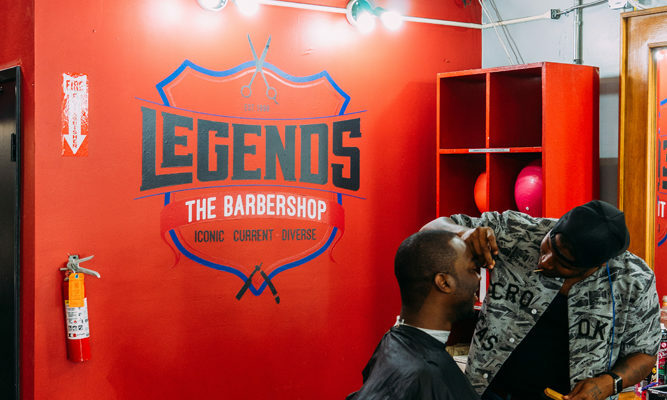 This area has transformed into the bustling streetwear fashion scene and home to one of Los Angeles’ premiere barbershop: Legends the Barbershop. Seems like an odd space for your neighborhood barbershop, but that idea couldn’t be further from the the truth. 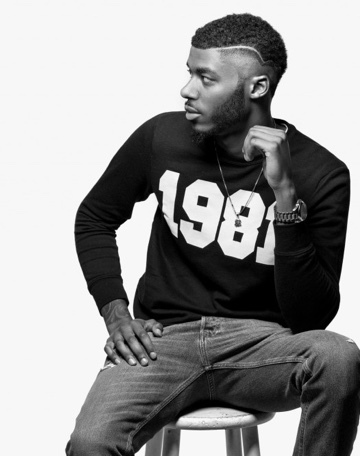 Legends, as it’s affectionately known, fits in perfectly with the Supreme and OVO Sound in-crowd. 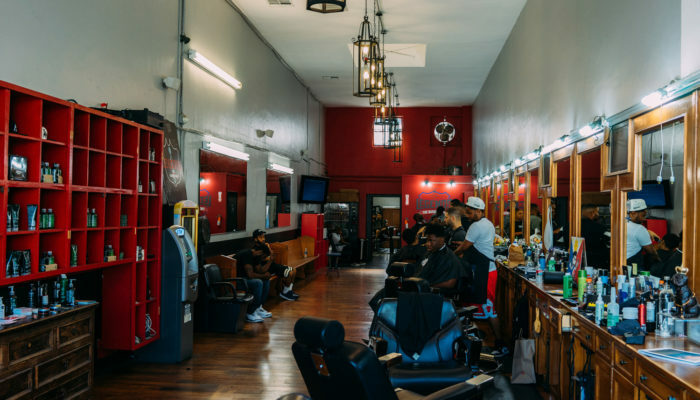 Nestled between old school Los Angeles mainstays, Schwartz Bakery and Canter’s Diner, there’s no doubt this is one of the best spots in LA to hit up if you’re in need of a fresh coif, considering every chair is filled and the waiting area is standing room only. 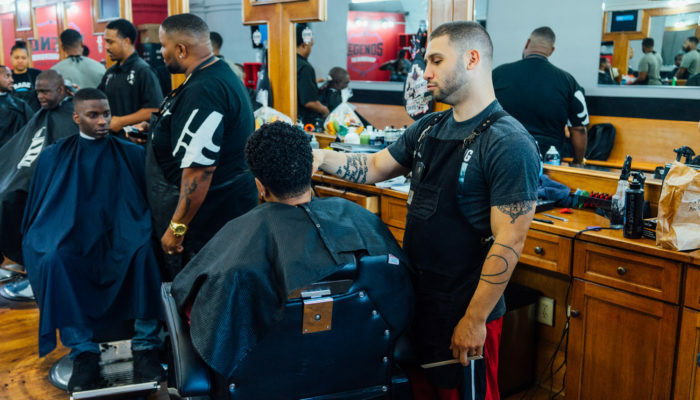 You like your barber to take a little longer on your cut. You’re looking to spot celebs and up and coming music artists. You’re a hip hop head –old and new school. 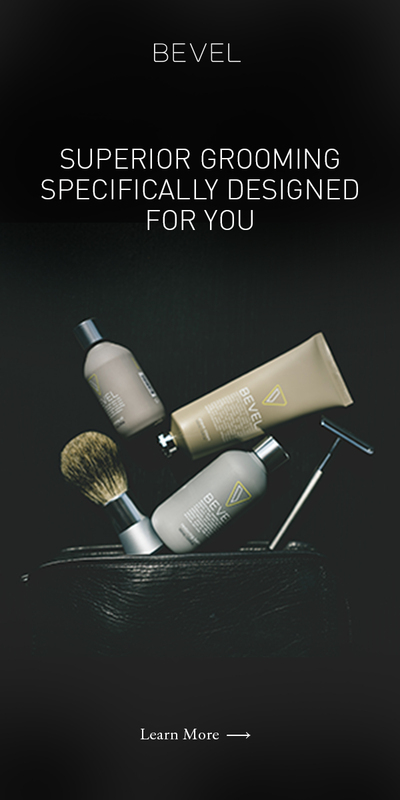 You want the latest and most popular haircuts.